13.09.13 29.10.16 in love with my best friend. Anyone else with either the #Huawei phone or android in general not receiving texts ? 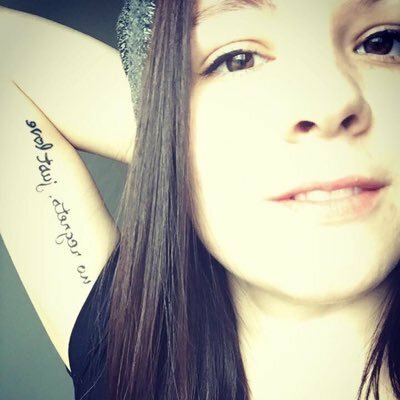 RT @allyhardesty96: Girls need to support other girls. Period.